Traveling is about the journey, and not reaching the destination; from the moment you start packing until you have returned. Think about how long you have planned to conquer this journey, and how fulfilling it is to participate in this traveling phenomenon; whether you’re a career breaker or a backpacker. Your travel experience is unique; shaped by the travelers you interact with. Shouldn’t the way you book your travel be the same? Travelers love to talk; we share information about how awesome the Salar de Uyuni was in Bolivia, or where to find budget accommodation in Amsterdam. The Gomio team does exactly this; booking hostels and connecting travelers at your convenience. 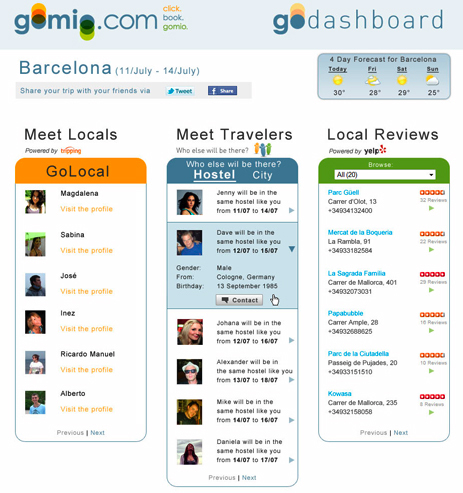 Gomio.com is an online resource for travelers, tourists, backpackers, students, families – anyone who needs to find a hostel. GoMio tries to offer an alternative solution for both customers and hostels and hopes to match people to places in a way that works for everybody. Little did you know that hostels have gotten a huge face lift; they are not only for 20-something backpackers! Find comfort in choosing the right place you will enjoy, as a career breaker, a traveling couple or a career break couple! More hostels are catering to every traveler; providing private rooms, quiet areas or a separate bar for the party animals! With hostels all over the globe, you can not only book your hostel efficiently, but enjoy your stay at a unique place. Check out the top 10 hostel picks for popular rated places in cities you just might be visiting. 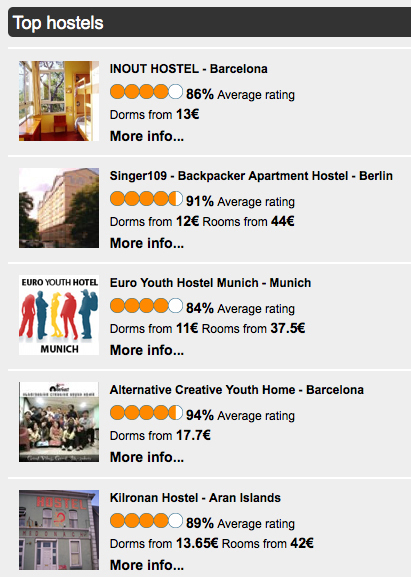 Real reviews from travelers all around the world just like you are here to talk about how much they enjoyed that cozy little hostel in Barcelona. With the help of the Let’s go dashboard; it makes the hostel experience even more enriching. Imagine the social media world combining with your travels; to produce a modern day travel experience. TravAmigo will be your virtual friend; showing you who will be staying in your hostel or city before you arrive while you book on GoMio. If you’re bored in Buenos Aires, see who else is traveling to find a tango partner! Go beyond the role of a tourist and interact with locals! Use the “GoLocal” took to find locals who want to share their city with you! Your best travel memories will resonate from an intimate experience that goes beyond the tourist attractions. Realize that the travel experience is not only growing, but changing to a realm of individuals ready for a new journey. To understand a traveler is to know travelers and the skilled GoMio team wants every travel experience to be the best it can be. So what are you waiting for? Let’s Go! 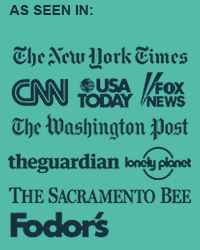 This post was written by our 2011 National Event Sponsor GoMio. We are proud to be a partner with GoMio and you can now book all your hostel needs through our very own GoMio Dashboard.